This is probably the most awaited trend this year. 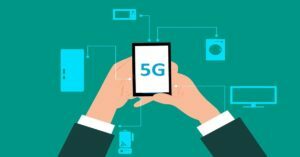 A number of technology companies have announced that they will be rolling out their 5G enabled devices this year. These include the likes of Samsung, OnePlus, Motorola, Xiaomi among others. 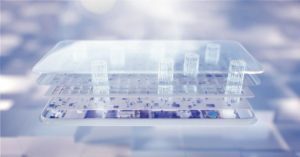 Considering that Qualcomm’s latest processor – Snapdragon 855 – comes with support for 5G, we can expect 5G connectivity in most major Android flagship smartphones that will be launched this year. Foldable phones are definitely one among the most anticipated technology trends this year. 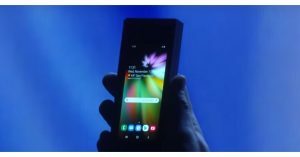 Samsung was the first one to showcase its foldable device at its developer conference in November last year. And soon after that, a number of smartphone makers announced that they are working on foldable devices too. Oppo, Xiaomi, Motorola, Huawei and LG are among the popular technology companies that will be showcasing their foldable phones this year. Let’s face it: There are hardly any popular smartphones that come with just one primary camera. 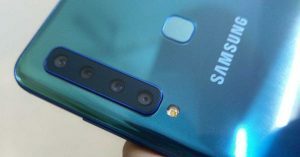 Till now, Samsung Galaxy A9 (2018) is the smartphone that comes with the most number of rear cameras – four. However, with Nokia 9 PureView all set to launch at MWC 2019, this will change as the smartphone will come with five rear cameras. As the year progresses, we expect to see smartphones with more number of cameras getting launched. Physical fingerprint sensors are slowly becoming a thing of past. More and more smartphones now incorporate in-display fingerprint scanners. 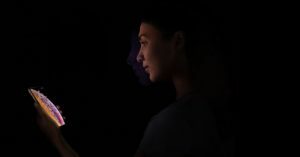 If reports are correct, 10% of Samsung Galaxy S10+’s display will act as a fingerprint sensor. So if you place your fingerprint anywhere on it, the device will unlock. However, before Samsung could make a statement with its upcoming smartphone, Vivo announced its Apex 2019 concept phone that comes with full-display fingerprint scanning. So, no matter where you place your finger on the handset’s screen, it will unlock. 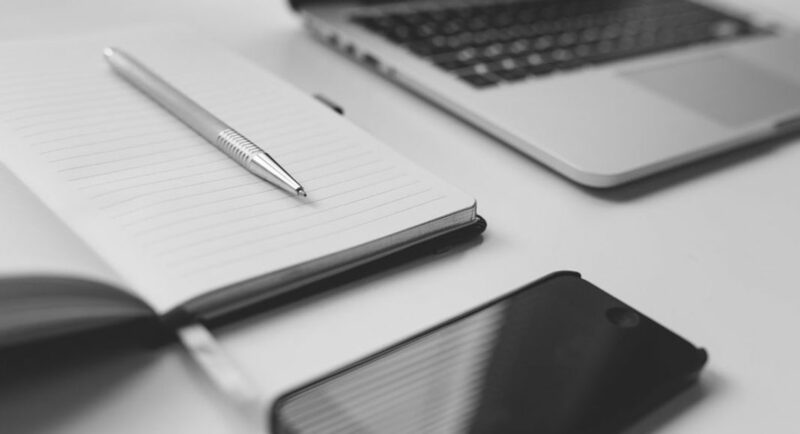 We expect to see more such advancements as the year goes forward. Last year, we saw a few smartphones from Samsung, Huawei and Honor that come with a hole on the top left corner of their display to house the selfie camera. 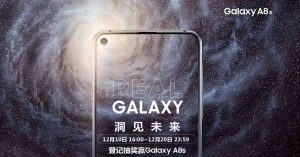 Various reports online also suggest that Samsung’s flagship smartphones will also feature the same kind of selfie cameras. A report also suggests that Nokia 6.2 smartphone, that will be launched at the MWC 2019, will also come with a hole on its display. Charging on smartphones has become way faster than it was earlier. 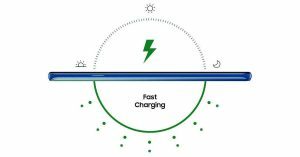 Various smartphone makers like Oppo, OnePlus, Huawei and even Meizu offer a very high speed when it comes to charging devices. This year, we expect Apple and Samsung to come up with faster ways of charging too. Fingerprint sensors and facial unlocks have become a very regular feature on smartphones. So, the obvious next step is to enable payments with biometric scans. They will not only be easier to do but also far more secure than current payment models. Drones are now legal in India. 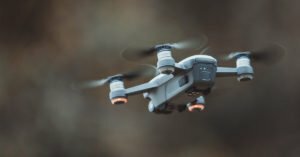 Although there are a number of rules that have to be complied with, we expect to see drone deliveries becoming common in the country this year. Wearables are also expected to become smarter this year. 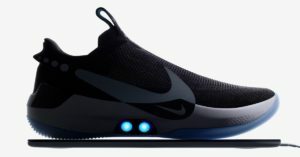 For instance, we expect to see shoes that will be able to track steps and clothes that will be able to count calories. Such wearables have the potential of becoming extremely popular in the fitness and health industry. LG’s rollable TV has finally become commercial this year. 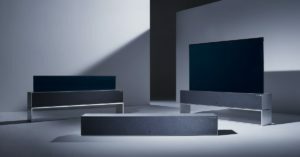 Considering the kind of appreciation it garnered at the CES 2019, we expect to see more electronics makers launching similar TVs this year too.